​Stump removal cost can be really expensive if you do not know the right company to get the job done safe, securely, and affordable. Our company is licensed to serve both residential and commercial property owners. Stump removal can provide many nice advantages for your property like enhancing the beauty, clearing up the stump mess, making your property safer and more. Our company uses the best technology and machines, and the most up-to-date environmental friendly methods for removing those ugly stumps from your lawn. One great method we use to remove stumps is stump removal epsom salt. This method is very safe. Stump grinder rental can cost you a hefty price if you are planning to do the job yourself. 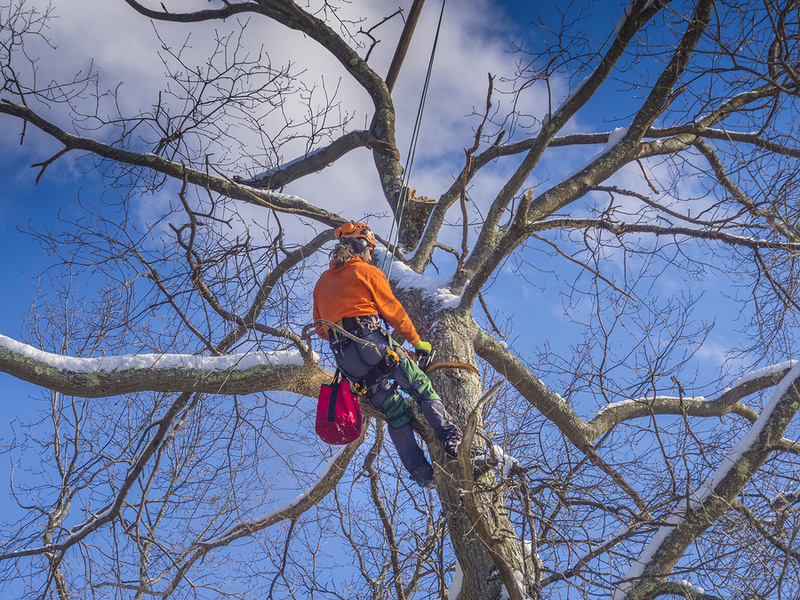 If you want to save time and money, then you should contact Goshen Tree Care today by filling out the online or or by telephoning to speak to one of our reps. Stump removers HOME Depot brand are nice, but do you want to pay the price to use it just once or twice, when we can save you all the hassle. We save highly trained landscape contractors who use the most advanced and safest stump removal techniques that reduce risk of injuries. Chemical stump removal hardly requires the use of power tools. It is affordable through our company and it is a stump removal advice we recommend to some of our clients. 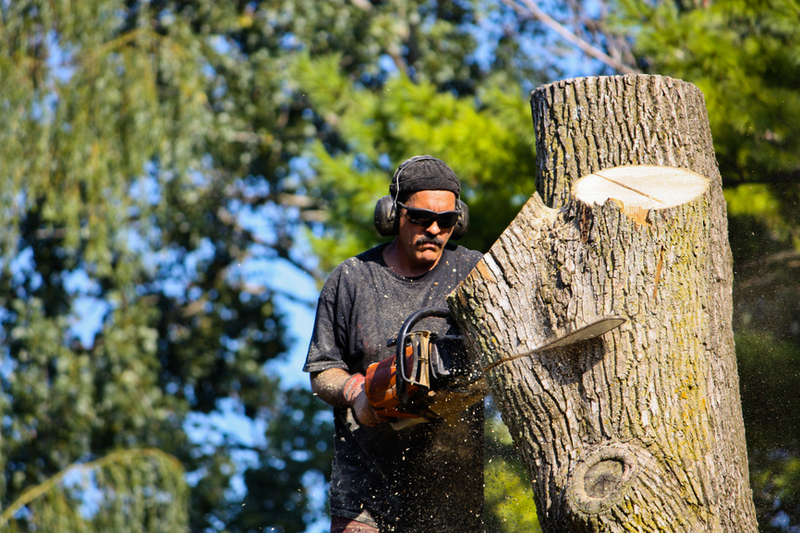 Goshen really cares about clients and we can offer expert tips and advice on stump removal DIY methods that are absolutely safe and will not harm people or the environment. We can supply special stump removal liquid or recommend the product if you really want to attempt DIY. Stump removal is for the expert and this is why you can contact us to schedule an appointment or free consultation. Our stump removal liquids are very safe. Removing the old stump from your lawn can prevent injuries with children climbing on it. 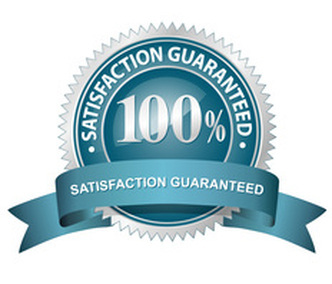 When you choose Goshen for stump removal services, then you have chosen the best. After trees are cut down, stumps are left to remain on the lawn causing problems. These stumps must be removed to complete the removal of the whole tree. The tree will not grow back once it has been cut down to a stump, the stump will remain there for many years if action is not taken to remove it. If the stump is left there to rot naturally, then it could take years. 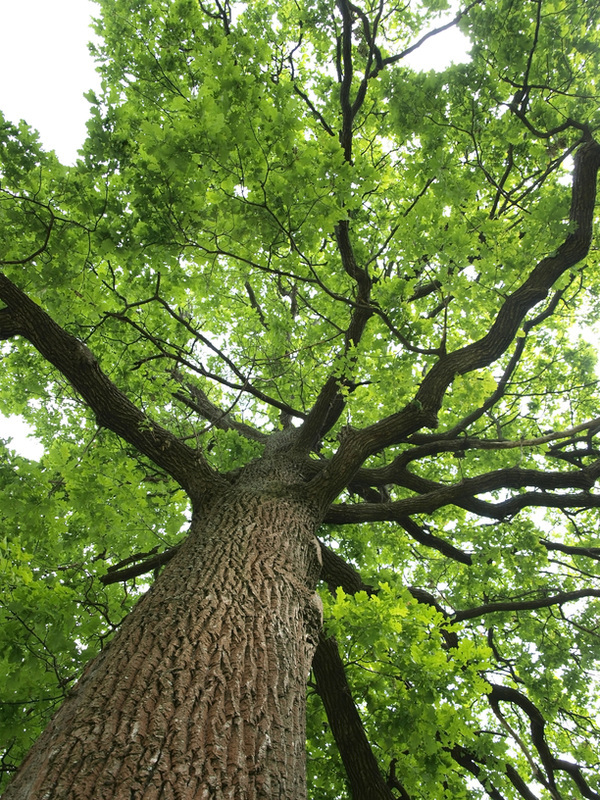 Our tree care company can use environmentally friendly methods that can rot the stump in a short time. Once the stump rots, then the remaining wood should be disposed of in the proper place to avoid attracting insects and pests. 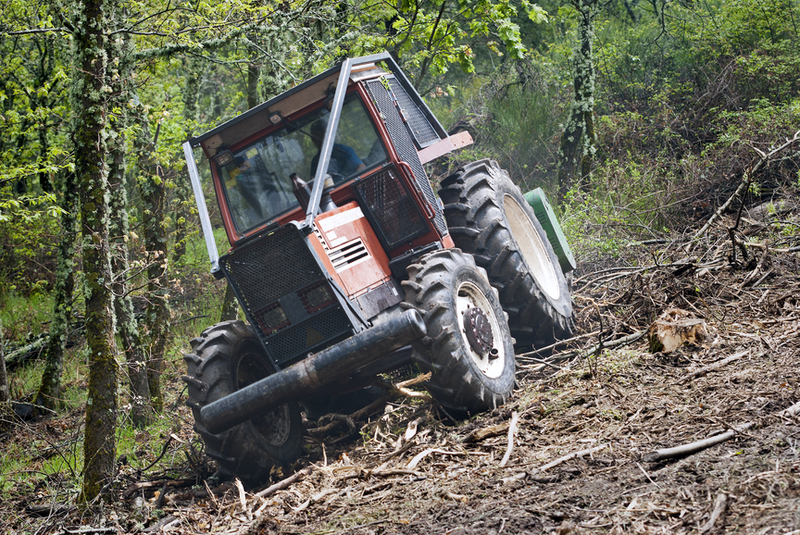 You may choose a variety of stump removal options our company offers. 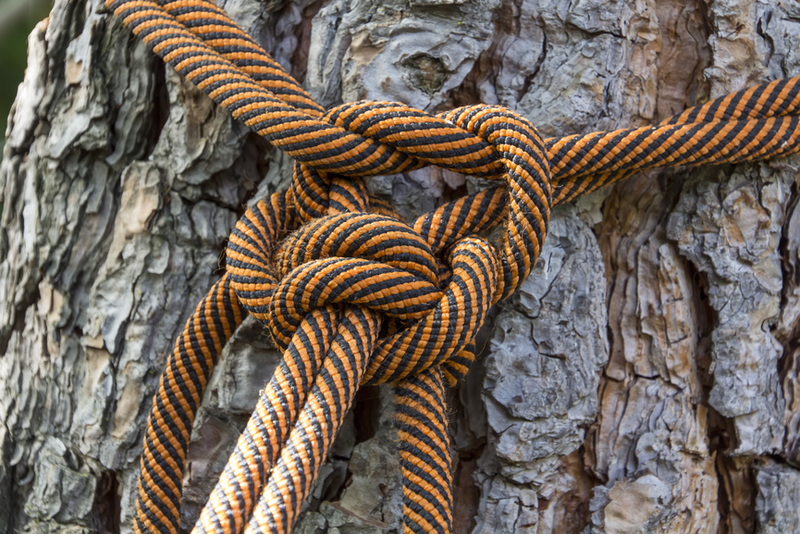 We offer variety because we know every property owner stump removal needs are different. 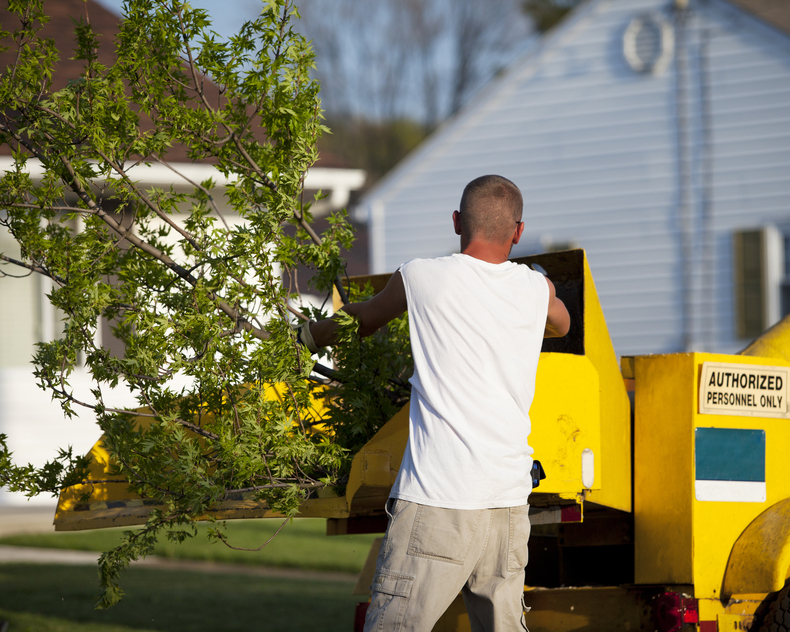 Contact us today to discuss the best stump removal options for your property. We can evaluate the stump scene and help you determine which stump removal methods would be suitable for your property.